This package Does It All on Ford Trucks (All Years and Makes) Gas, Diesel, All Cars. This is the same package that is in all the Ford Service Dealerships. 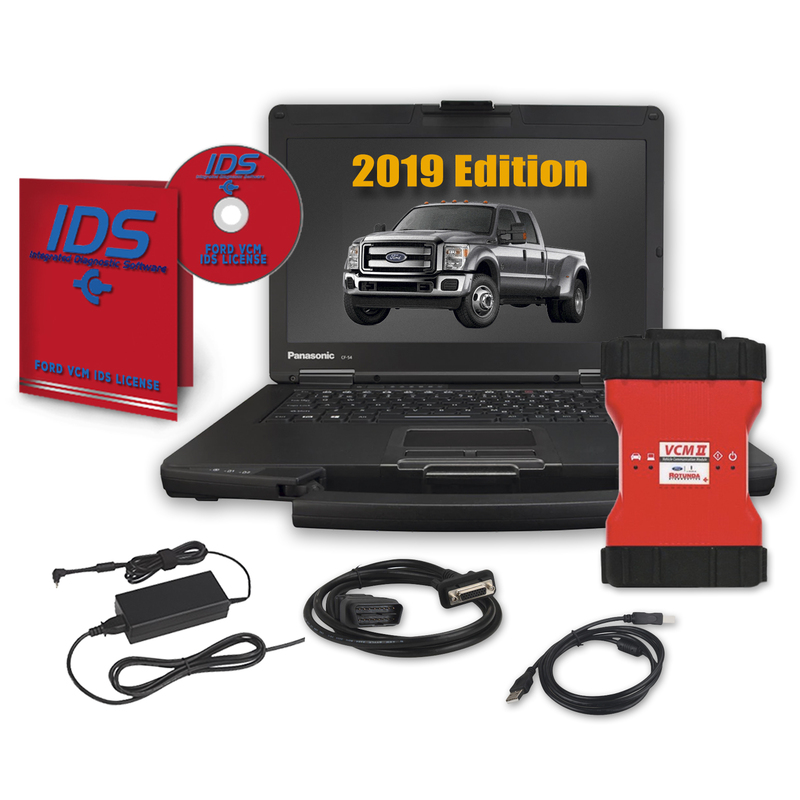 The Dealer Kit Covers 1996 - Current on EVERYTHING and comes with the IDS Software Fully Licensed. THIS DEALER PACKAGE IS ALL READY TO GO PLUG AND PLAY! ALL THE DRIVERS ARE LOADED AND THE LICENSE IS LOADED READY TO GO FOR DELIVERY SO WHEN YOU GET THE PACKAGE IT IS READY TO WORK FOR YOU.